and schools and universities are off to the cloud. Cloud computing innovation is rapidly transforming the business workplace as increasing abundance of data is being generated and stored. Business software applications are being accessed via anywhere and everywhere and the way workers are accomplishing their job duties is changing. The cloud era is here to stay and it’s changing how professionals manage their companies. It can be overwhelming to find the right service that fits your business. That’s where this primer comes in. SMB owners are fully aware that they’re in a desperate need for solutions that can deal successfully with the growing pressures of immense data flow and constantly changing working environs. Cloud computing innovation can easily turn out to be the right thing to embrace. There doesn’t seem to be any sign in sight that companies are slowing down in cloud migration. The question often asked by businesses is how can an enterprise actually foster this rapid cloud implementation so the workforce can adapt accordingly. IT Staff – You don’t have to be a rocket scientist to properly maintain and use your corporate cloud. The great thing about this one is that there’s always someone else outside your company to take care about your cloud. Computers – Cloud technology has extremely modest requests in terms of devices your budget allows you to use. Cloud goes hand-in-hand with your most optimal BYOD policy. Servers – Cloud computing innovation associated with the servers has revolutionized the way we run our business. With cloud you can forget about downtime, troubleshooting, repair, crashes, and other troubles, which are the common thing for your traditional physical servers. 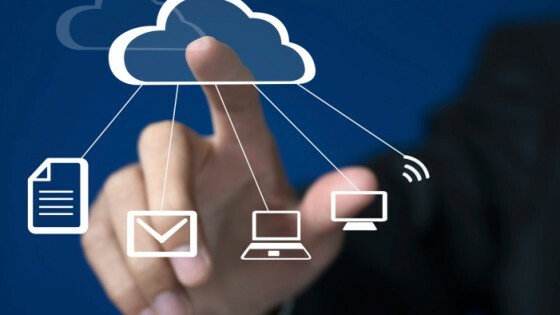 Can cloud computing innovation benefit your business? The computer science industry has produced another wave of cloud computing innovation. 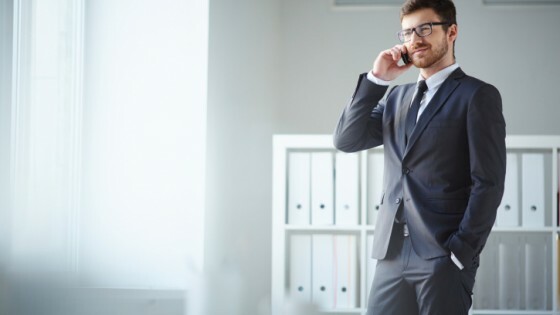 There have been various benefits for enterprises when it comes to installing cloud computer capabilities, particularly when looking at a firm’s bottom line, which can help the workforce perform their job better and enhance their business process functions. Competitive Advantage – There are many companies eagerly embracing cloud computing innovations, but few use them properly. This can be a great way to stand apart from your competitors. Lower Cost – Cloud technology produces a windfall of savings for companies looking to seriously decrease their operational costs. The cloud allows small businesses to think big. Productivity – With cloud a business can become truly mobile. Staff can access data literally anywhere and everywhere, at any time. “Since pretty much any employee with clearance can access cloud data, businesses have to take extra caution when allocating credentials to staff members when accessing corporate cloud data. Studies have highlighted that companies have tackled “rogue” employees, which has become a common everyday security issue,” writes cloud watcher Andrew Moran at DigitalJournal. Once a business adds cloud computing innovation to its daily business process, security protocols must be carefully revised otherwise the firm risks crucial corporate data loss. Without key measures to protect its cloud data, the company can be at serious risk.